Finland wolf population has collapsed because of poaching. In 2005 there were 250 wolves in Finland, last spring’s corresponding figure was between 135 and 145. In some areas wolves have disappeared completely. Stop killing wolves and start educating people as to why wolves are an important part of keeping environments balanced by maintaining biodiversity that contribute to a healthy ecosystem. Wolves keep the population of old and sick animals in check. 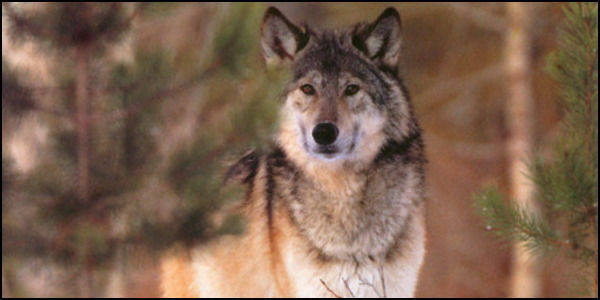 If wolves disappear then hundreds of other animals will be affected. Wolves do not eat everything from their prey, and what they do leave behind feeds countless other mammals and birds. If wolves died out, there would be more plant eating animals and they would eat too many plants, leaving many areas overgrazed. Wolves are very important! The above was copy and pasted from another site since I cannot post Java on this Blog. I find it oddly strange how the secretary’s second last name is similarly close to my own; but anyway if you agree to sign, read first. Make sure to unclick any boxes in prevention of unwanted e-mails.